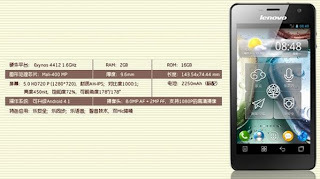 Lenovo a company that is known for producing computer with affordable price and good quality, now makes smart mobile phones. 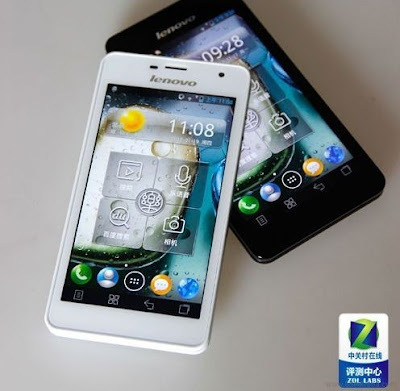 Lenovo Launches K860i in China yesterday a smartphone which is K860 sibling this smartphone has improved internal storage, RAM and a speedier quad core processor. This smartphone comes powered by a 2,250mAh battery, whilst the 5.0 inch display remains the same as well as the cameras 2 megapixels on the front and 5 on the rear. As for now no words about it's complete specifications and price. When will it hit the global markets? 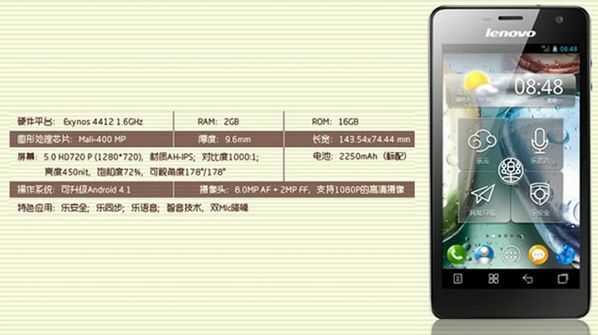 and will this smartphone be available in the Philippines?